Our practice’s primary focus is on the surgical treatment of breast cancer. The surgical treatment of breast cancer has drastically changed over the past forty years. We offer the most up-to-date surgical advancements. A large percentage of breast cancer patients do not have to have the breast removed. A sentinel lymph node biopsy can greatly decrease the surgical discomfort formerly experienced by patients who had a complete lymph node dissection. It also cuts the rate of long-term swelling of the arm dramatically. With breast conservation therapy, we offer the opportunity for accelerated partial breast irradiation, decreasing the radiation time from six weeks to five days, with the same long-term results in fighting the cancer. 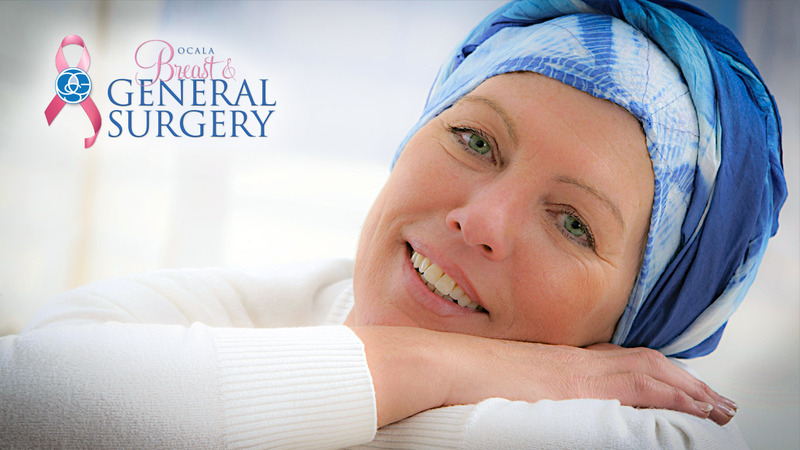 Thank you for visiting Ocala General Surgery’s new website! We welcome you to contact us about your next surgery. Please feel free to contact us with any general questions or concerns you may have.